The UNION-IP ExCo Meeting held on Oct 4-7 in Zurich, Switzerland. During the meeting, committee members discussed recent developments in European IP regulations and worked on recommendations for the implementation of methodology and new approaches into European IP Practice. Due to the European integration of Ukraine – one of the countries where the IPR GROUP has extensive practice – such updates were important, especially in professional discussions engaging Ukrainian IP practitioners. Recent changes of Ukrainian IP legislation, for instance, accepting and adopting IP provisions of Association Agreement of Ukraine with the EU, were also generally brought to the attention of attendees. It was also an honour to have the IPR GROUP Managing Attorney, Mr. Kirill Kistersky join the Trademark and Design Committee of UNION-IP on the invitation of the Executive Committee. 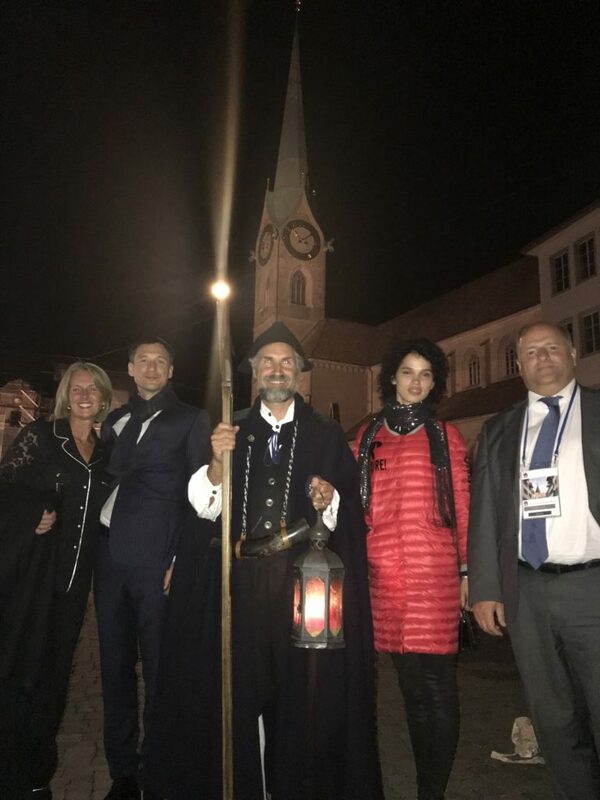 We are thankful to the organizers for the most excellent event and personally thankful to Mr. Andre Werner of TSWpat for his outstanding efforts with such remarkable formal and informal events.